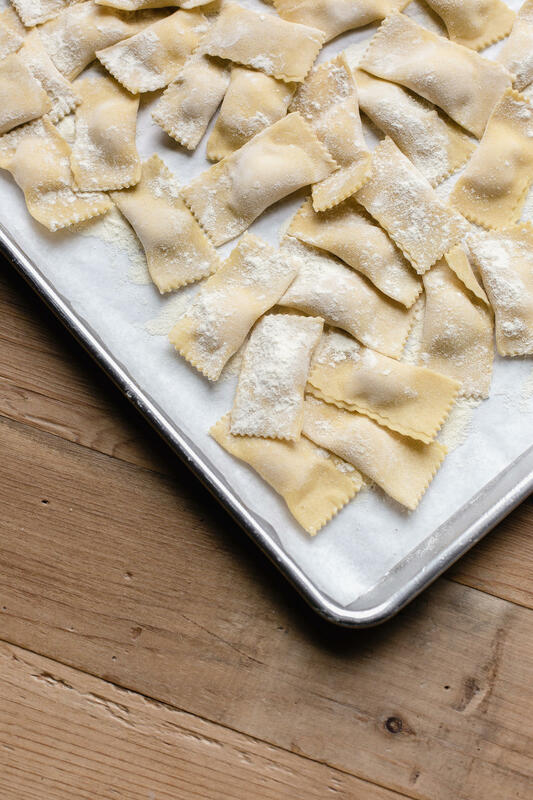 your own pastas and sauces that will be sure to wow friends and family at home. Ticket price includes: instruction, house wine and refreshments, 4-course pasta tasting. Due to limited seating, cancellations must occur at least 48 hours before scheduled event to be eligible for a full or partial refund. Cancellations within 48 hours of the class will not receive a refund.